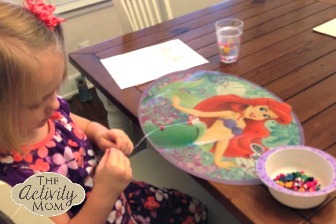 Make a Shrinky Dink Charm Bracelet as a fun afternoon craft or the perfect personalized gift! 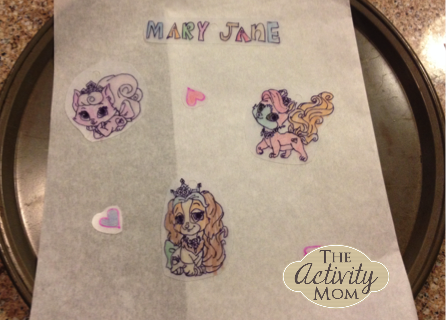 Shrinky Dink paper is available at most craft stores. I usually find it at Michael’s. 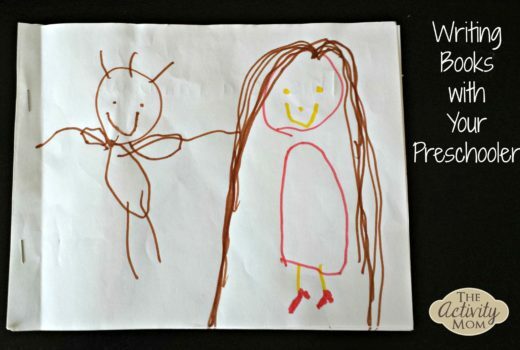 I prefer the paper that has a “scratchy side” because colored pencils work really well on it. Otherwise, you need Sharpie markers for the color to stay on the paper. 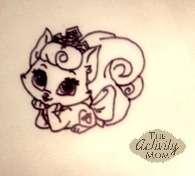 Start by tracing any image on the shiny side of the Shrinky Dink paper with a fine tip Sharpie. I just went online to find the images that my girls were most interested in – Palace Pets. Then using colored pencils on the rough side, color the images. 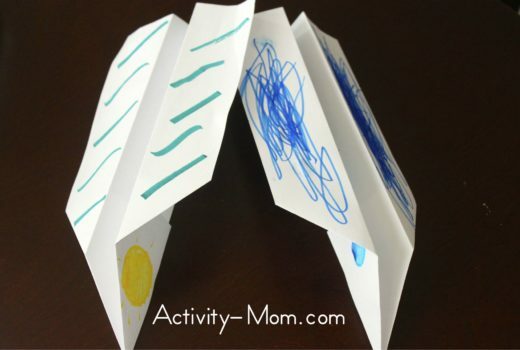 Cut them out and hole punch each piece (a regular hole punch works fine…remember the hole will shrink!). Make their name, and any other “beads” they would like for their bracelet. Follow the instructions for shrinking (in a conventional oven). 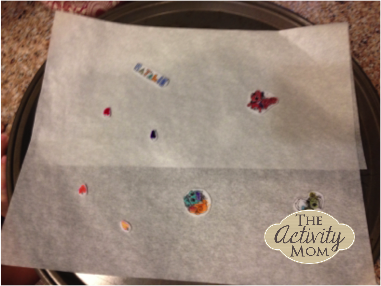 I prefer to put the Shrink Dinks on parchment paper first, to prevent them from sticking to the pan. Let them cool before removing from the pan. Also, flatten them with a spatula if any of them have curled a bit while shrinking. 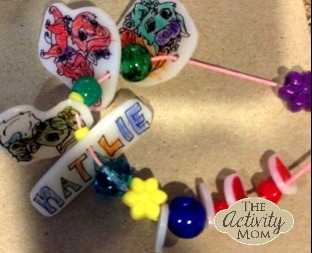 Using additional beads and string, make a bracelet showcasing your Shrinky Dink pieces. 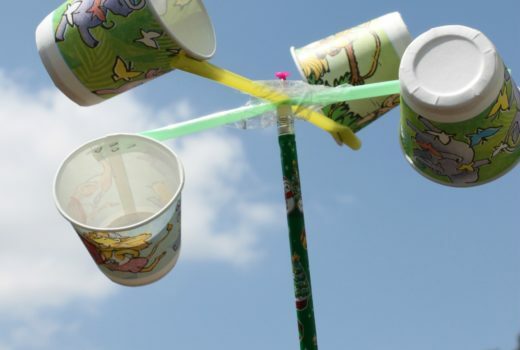 This is a great activity that my kids keep coming back to. We can easily make holiday charm bracelets, or just pick a different theme. Perfect rainy day activity too!